Applied material:iron ore, copper, river gravel, limestone, granite, basalt, diabase, andesite and so on. 6. 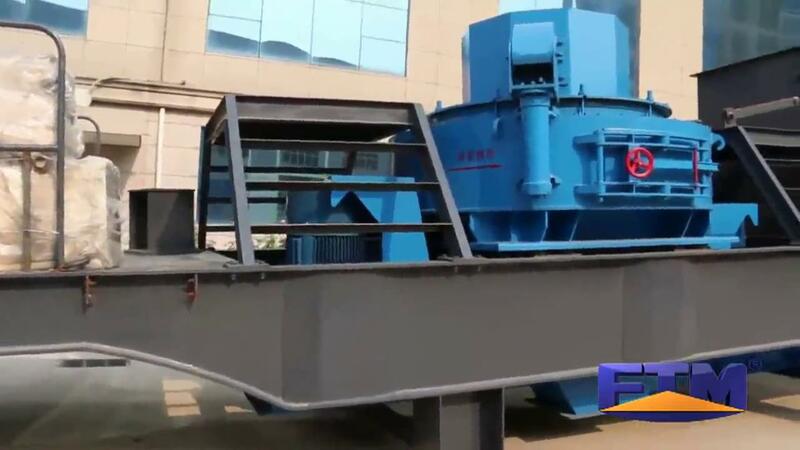 Equipped with efficient cone crusher, it has excellent crushing performance. 7. Optimized crushing cavity can significantly increase crushing ratio and output. 8. It features great production capacity, high reliability, easy maintenance, which greatly reduced the production costs.